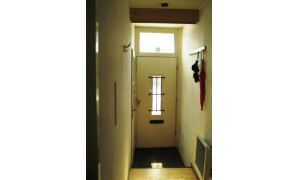 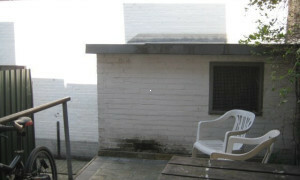 Nice student room with shared kitchen, bathroom and toilet which are being shared with 4 other tenants. 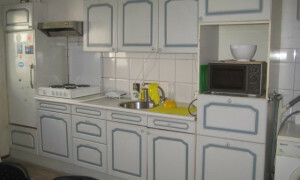 The kitchen is equipped with refridgerator, cooking plate and extractor fan and the room has a very nice laminate floor. 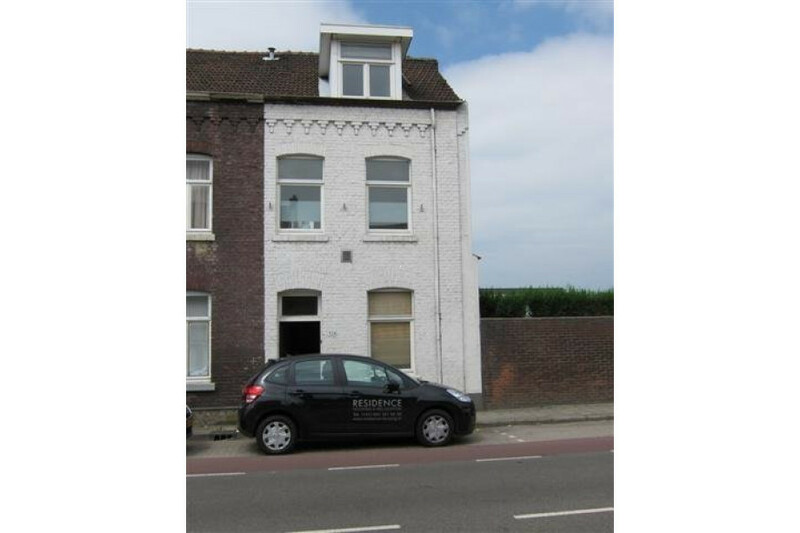 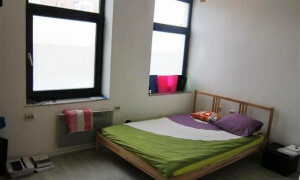 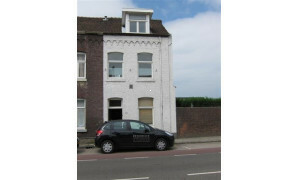 Located on walking distance from the cosy city centre, and the central train station! 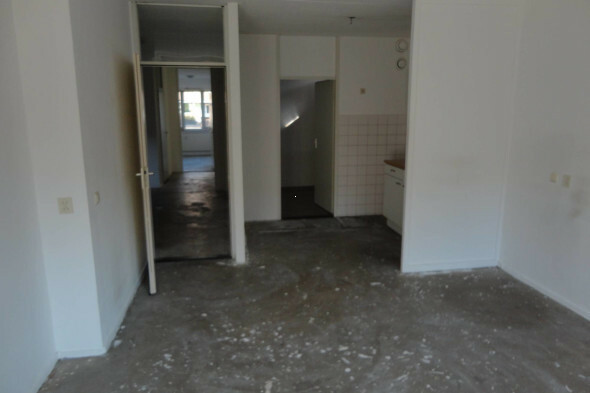 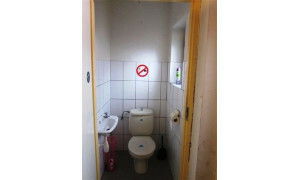 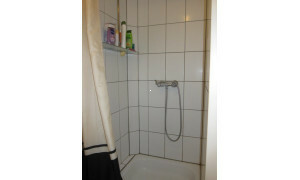 In the building there is 1 toilet, and the bathroom with shower and wash basin is shared by 4 other tenants. 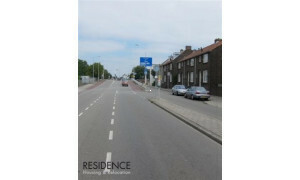 The train station and the city centre are only on a 5 minutes bike distance!